HomeDoes Alzheimer’s Really Start In The Hippocampus Of The Brain? Does Alzheimer’s Really Start In The Hippocampus Of The Brain? Alzheimer's disease (AD) and similar pathologies have been believed to originate in the hippocampus of the brain. This was a possible explanation for the significant memory and cognitive deficits, some of the major hallmarks of progressive dementia-like disorders. However, it is also true that these symptoms are also accompanied by emotional and behavioral abnormalities in many patients. Therefore, the pathological proteins associated with conditions such as AD may also invade other, non-memory-related brain regions. 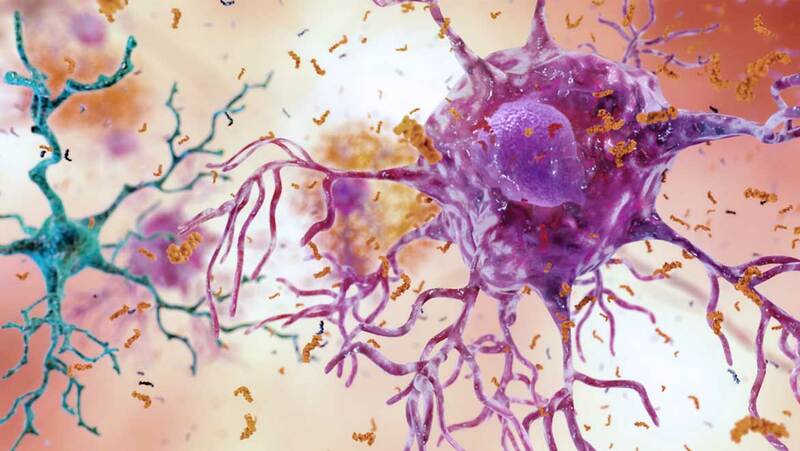 This theory may have been vindicated by recent reports that tau, a protein associated with Alzheimer's, could also be found in the locus coeruleus of the brain. This structure is related to emotional control, particularly when one needs to disregard or relegate emotional states (or the effects of stress), to focus on new or important information. It now seems as though tau may accumulate in the locus coeruleus in very early stages of the AD. These findings would benefit from corroboration in the form of neurological studies that compare relevant emotional regulation in younger people compared to those in older ones. The results of a study, along these lines, have recently been published in a May 2018 issue of Nature Human Behavior. This project, completed by researchers from British, Japanese and US universities, compared the effects of emotional arousal on the attention paid to ‘salient’ information in both older and younger adults. This emotional arousal was elicited by a specific advance notification that the participants experienced as a mild electrical shock. This response was validated by assessing pupil dilation and the relevant brain activity using MRI imaging. The participants were then required to view images displaying one object in focus (salient information) and another one that was out of focus ('non-salient' information) under the effects of this arousal. A similar test was done in the context of a notification where no shock was forthcoming, as a control. The scientists found that the older participants paid attention to both the salient and non-salient information, in response to the shock-related notifications. Conversely, the younger participants were more likely to process the salient information only, under the same conditions. 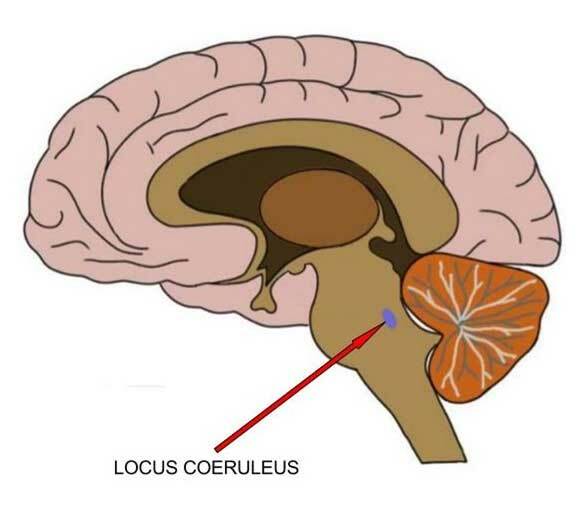 The researchers were able to conclude that the locus coeruleus activity, as well as its connections to other brain regions, changes with age. The brain region was observed to amplify the neurons associated with salient information more in younger people and repress those associated with the non-salient information. However, in the older participants, this repression-related activity was not as strong. Therefore, it is possible that there is a distinction between salient and non-salient information in the activated locus coeruleus, and that it may break down over time. In addition, the functional circuitry that connects the locus coeruleus to the frontoparietal and parahippocampal areas of the brain was also reduced in the older participants compared to the younger ones. These connections also play a role in attention, i.e., to specific objects and their appropriate distribution in different situations. This research could indicate that older adults may be more easily distracted by non-important information when emotions or stress are also involved. On the other hand, the more senior participants were still capable of processing the salient visual information, as necessary. All in all, the results may add to the growing body of evidence that emotion-driven responses in the brain change, over time. It follows that age may affect emotion-related information processing as well as cognition. This, in turn, may lead to risk of emotional symptoms, seen in many cases of dementia. This work also implies a need for changes to current clinical practices that screen for conditions such as AD. It seems now that imaging studies should expand their search for changes in regions, besides the hippocampus, to include areas such as the locus coeruleus, and its functional connectivity. This path may improve and expedite the detection of such disorders in at-risk patients.